AVIOS ABS Plastic Material features High Impact Resistance property and is stronger then PE Plastic, PVC Plastic, and Polyropylene Plastic (PP). 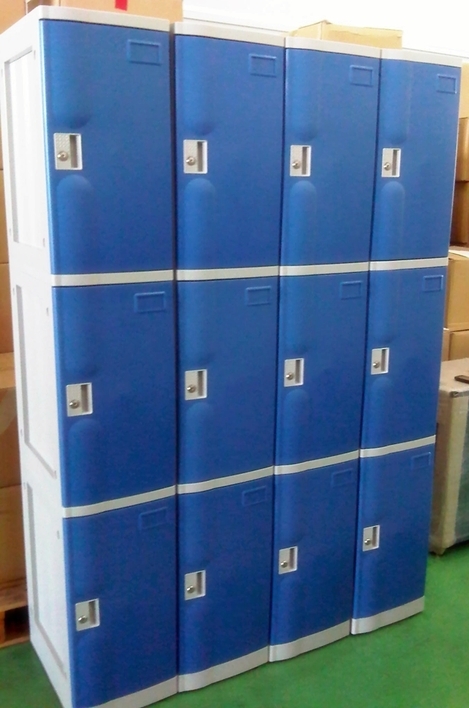 Rustproof quality made these lockers ideal for any area near water or humidity-whether a spa, pool, shower or beach area. Avios Office Furniture is leading supplier for all of your office furniture buying needs. Setting the standard of office furniture in Singapore.